We start the meeting by defining the problem, because time is wasted if symptoms are addressed rather than the real issue. 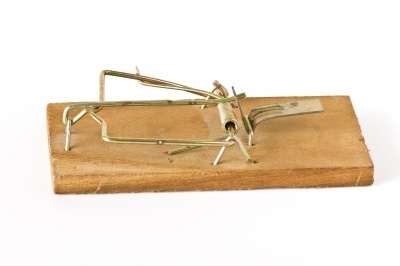 And, while that clarity is critical, unwittingly a problem trap is set for the team. What often ensues is a near endless discussion about what’s not working. New pains are discovered as we peel back more layers of data, which means people must process problem-centered thoughts and emotions . . . fingers get pointed . . . and the “I don’t think we understand” language drives us deeper into the malaise. . . then we wonder why people are disengaged. There are two ways to get to a destination that is one kilometer to your west: You can travel east 40,074 km . . . or go west 1 km. What’s your travel time to solution thinking? Recognizing the problem trap – and asking the well-timed question that moves focus towards resolution – are key.